Yirendai (NYSE: YRD), founded in 2012, is a leading FinTech company in China connecting investors and individual borrowers. 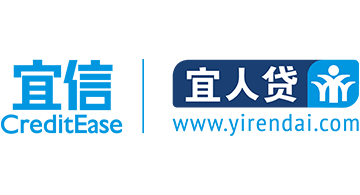 As a subsidiary of Creditease, Yirendai provides an effective solution to address largely underserved investor and individual borrower demand in China through an online platform that automates key aspects of its operations to efficiently match borrowers with investors and execute loan transactions. Yirendai deploys a proprietary risk management system, which enables the Company to effectively assess the creditworthiness of borrowers, appropriately price the risks associated with borrowers, and offer quality loan investment opportunities to investors. Yirendai’s online marketplace provides borrowers with quick and convenient access to consumer credit at competitive prices and investors with easy and quick access to an alternative asset class with attractive returns.